PANDORA (September 8, 2018)—The 5th Annual Quarry Farm Jam has been postponed until Saturday, September 22, from 6 to 9 p.m. due to inclement weather on the originally-scheduled date of Saturday, September 8. The Quarry Farm Nature Preserve & Conservation Farm, Pandora, hosts the organization’s annual Jam for musicians and music enthusiasts. Whether you play an instrument like a virtuoso or just like to pretend, sing along or listen, people of all ages are invited to this family-friendly event. Bring a lawn chair and spend a sweet late summer evening with music under the outdoor pavilion’s big red roof, alongside the calls from the nature preserve. Light refreshments, including homemade cookies, will be available. The event is free and open to the public, but donations are welcome as they support The Quarry Farm’s educational programming. 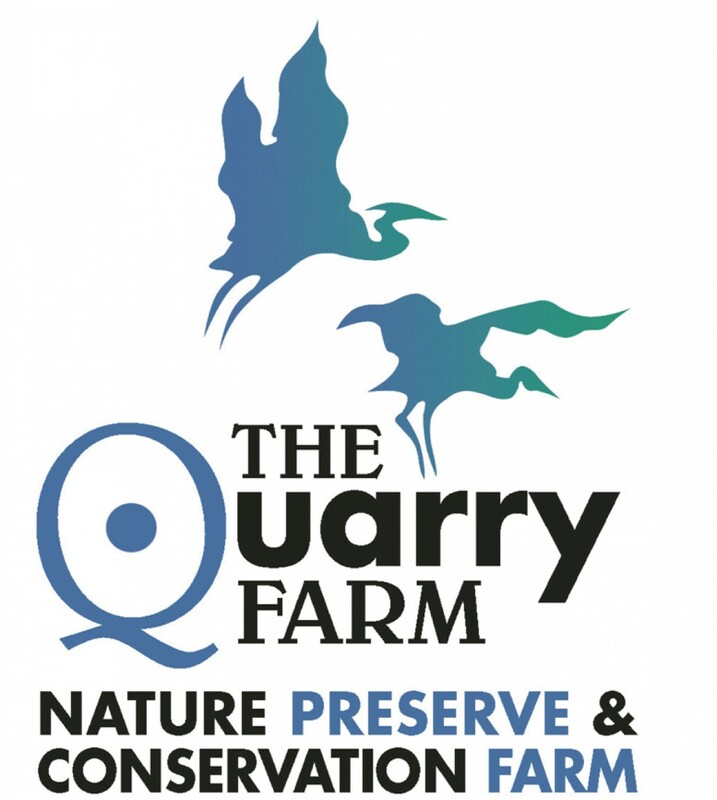 The Quarry Farm Nature Preserve & Conservation Farm is located 1/8 mile north of 14321 Road 7L. For more information, visit www.thequarryfarm.org, The Quarry Farm on Facebook and Instagram or call 419-384-7195.